Here in Northern California, we've been suffering a dry dry autumn and winter so far. Nice days with the temperatures up in the 60s this week, but we sure could use some wet stuff from the sky! I was walking down the walk along the side of our house when I spied a potential clue regarding the near future for weather..... Squirrels are of the natural world, and we've been told weather prognosticators have observed the natural world and the behaviors of the critters in it for clues regarding whether the winter will be wild, or the summer toasty. I'm not too sure how to read this sign. Is it going to be so cold the squirrels can't dig their walnuts out of the turf where many many have been buried, or will the water level be so high from the creek in the backyard that nuts have to be "squirreled" above the projected water level? The closest walnut tree is 100 feet away in the back yard along the creek...... Time will tell. 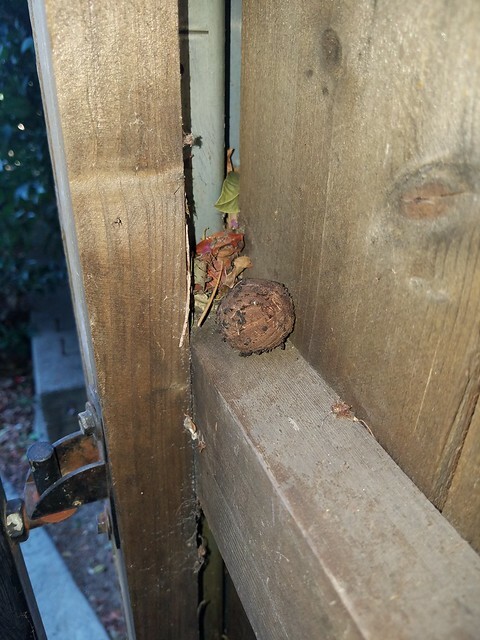 That brown lump is a fresh walnut, with the husk carefully removed by the fuzzy tailed rat that stuck it on the fence rail four feet off the ground. 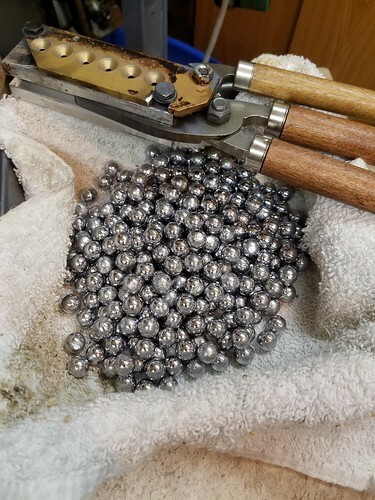 So, I cast a lot of lead bullets for my black powder guns and for a number of center fire calibers as well. Takes a lot of lead to shoot as much as I do. I buy scrap lead at an industrial metal recycler, usually rolls of roofers lead. 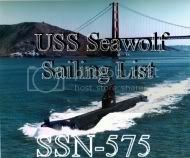 This is typically a roll that is 12 inches wide, 10 feet long, and weighs in at 42 pounds. Cheap, but dirty source material. How do you get it clean enough to cast? You smelt it. Smelting is basically a process of heating to melt, and then skimming off the junk that floats to the top. I toss in a handful of sawdust to "flux" the lead. 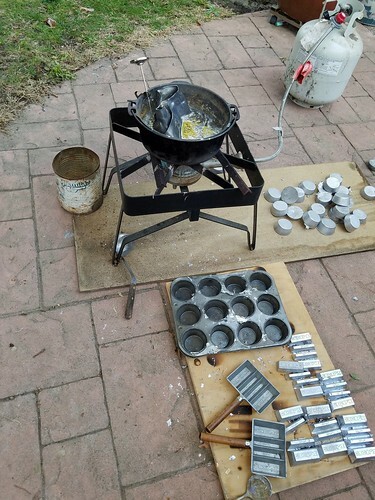 Fluxing is just a process where something is added to the melted lead that allows all of the junk to clump together to allow the smelter to skim it off. I think I did around 100 pounds, and took about 2 hours, start to finish. let the Christmas cookie madness begin! Getting a bit of a late start this year, but Christmas baking season is now upon us! So today, I'm going to be baking a batch of pfeffernuse spiced cookies that scream holidays. Dough is resting in the fridge. I made it last night, and now time to start rolling out those little nuggets of happiness. These are little cookies made with honey, molasses, cinnamon, cardamom, allsice, nutmeg, cloves, ginger , black pepper, and anise oil. then it's time to roll out the three batches of springerle dough I made last night as well. One with a ton of powdered sugar and cake flour Recipe number 2 which yields a light, crumbly tender cookie , and a couple batches of Recipe number 1 which makes a denser, higher textured cookie. One batch of those is the traditional anise, and the other is a vanilla sugar variation that the family of the lady who gave me her mother's springerle roller really likes. 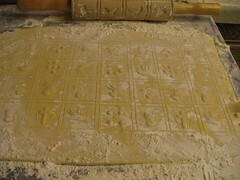 Once the tiles are cut, they have to sit and dry for a day before baking.